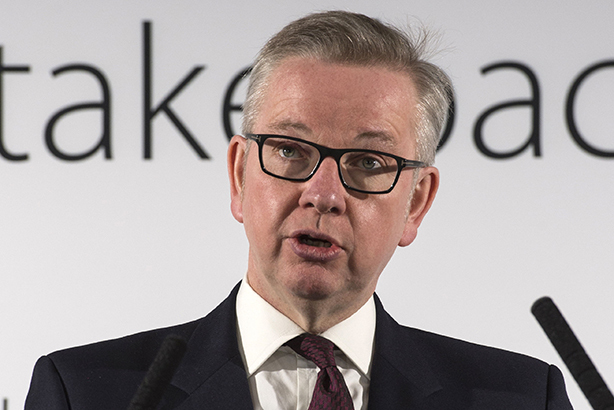 Portland Communications has become a vehicle for some new outspoken comments on the EU Referendum from senior Conservatives and other influential figures this morning, including Justice Secretary Michael Gove, who says the EU makes it more difficult to prevent terror suspects entering the country. Portland has today published a series of essays, collected under the title Britain Votes Leave: What Happens Next?, from the likes of Gove and George Eustice, David Cameron’s former spokesman and current farming minister, focused on what happens if the UK leaves the EU. The Telegraph this morning leads with Gove's comments on terror suspects from his essay, in which he says he "experienced frustration" at the UK’s "inability to refuse entry to those with a criminal record and even some who are suspected of terrorist links". Gove’s main thesis is that the UK would not be forced to leave the EU immediately, but would leave by a process of "evolution, not revolution". Meanwhile, Eustice calls for Gove and Oliver Letwin to be put in charge of Brexit negotiations following the referendum, and writes that it will be "the most exhilarating and refreshing time" to be in government. He says Britain may need to "carry a stick" in negotiations with the EU. Other contributors include Sir Stephen Wall, the veteran British diplomat who has advised Prime Ministers on European issues. He writes that attempts to secure access to the single market without free movement of people would be "unnegotiable". Elsewhere, veteran French and EU diplomat Pierre De Boissieu argues that Brexit negotiations "will not be straightforward", predicting a "long period of uncertainty" with "endless difficulty and frustration". The launch of the essays comes on the day David Cameron takes part in the first major television event of the referendum campaign, with a lengthy interview on Sky News including audience Q&A.